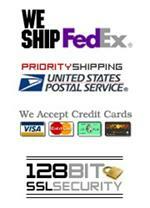 1 In-Stock, Ships Out The Next Business Day! 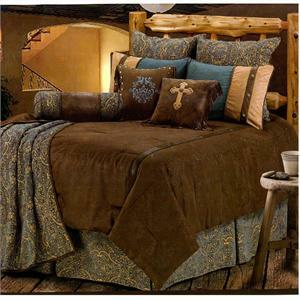 Gorgeous fashion comforter with a hint of western style gives this comforter set it's elegance. 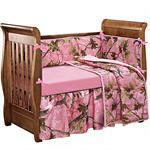 Sets include Comforter, Dust Ruffle, Pillow Sham(s), and Velvet Embroidered Pillow. Chocolate micro-suede comforter set. 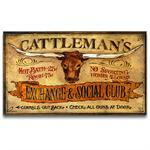 The dust ruffle is blue chenille with tooled paisley pattern. 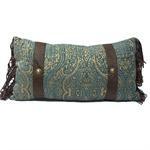 Pillow shams are blue and tan micro-suede and accented with conchos. 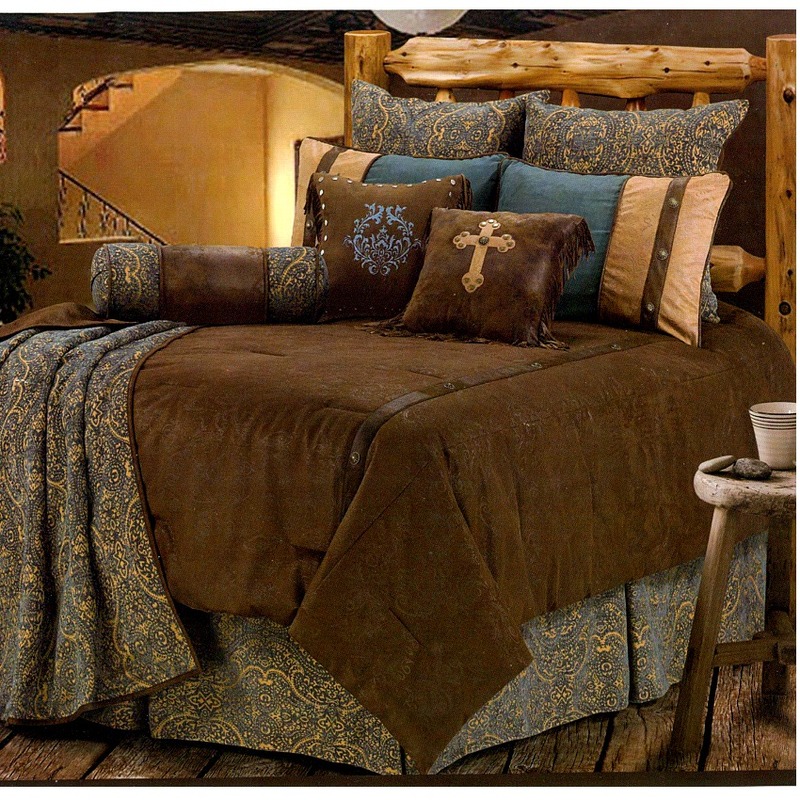 This set also includes a rustic chocolate and blue velvet embroidered accent pillow. 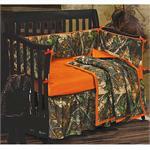 4 Piece Twin: Comforter 68x88, Bed Skirt 39x76x16, Pillow Sham(1) 21x27, Embroidered Cushion Pillow(1) 18x18. 5 Piece Full: Comforter 80x90, Bed Skirt 54x76x16, Pillow Shams(2) 21x27, Embroidered Cushion Pillow(1) 18x18. 5 Piece Super Queen: Comforter 92x96, Bed Skirt 60x80x18, Pillow Shams(2) 21x27, Embroidered Cushion Pillow(1) 18x18. 5 Piece Super King: Comforter 110x 96, Bed Skirt 78x80x18, King Size Pillow Shams(2) 21x34, Embroidered Cushion Pillow(1) 18x18. Other pillows, throw blanket and Euro Shams in picture sold seperately. Monterrey Bedding Coordinated Damask Toss Pillow. Measures 14x26. 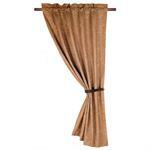 Monterrey Bedding Coordinated Rustic Curtain (1) Panel light tan with embossed paisley design with attached sheer. Package includes chocolate tie back. 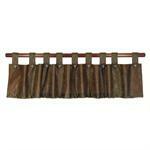 Measures 48x84. 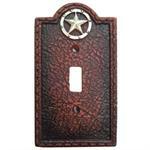 Monterrey Bedding Coordinated Rustic Valance (1) Chocolate Tab Top with embossed paisley design accented with conchos. Measures 84x18. 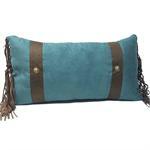 Monterrey Bedding Coordinated Turquoise Micro-Suede Toss Pillow. Measures 14x26.